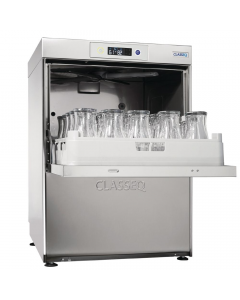 Welcome to the UK’s largest glasswasher emporium. 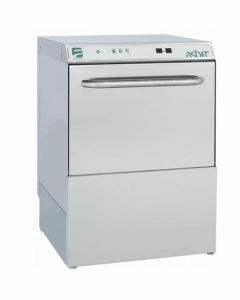 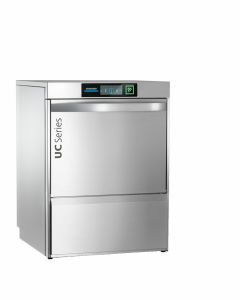 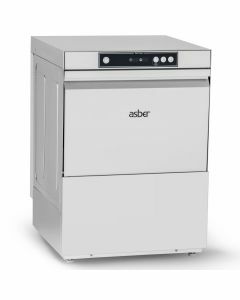 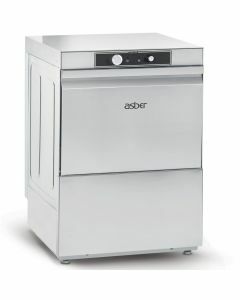 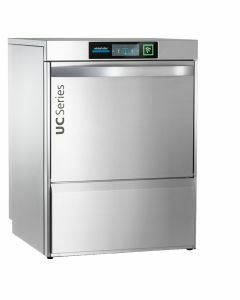 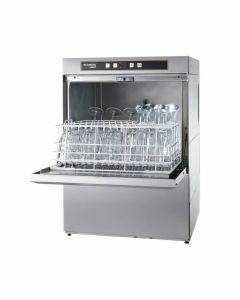 We stock a wide range of glasswashers for bars, pubs, clubs and restaurants with many of the UK’s leading glasswasher brands in stock and ready for free next day delivery. 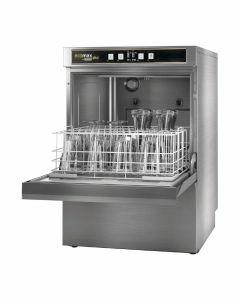 All Large Glasswashers fit standard 500mm baskets, the equivalent of washing up to 25 pint glasses. 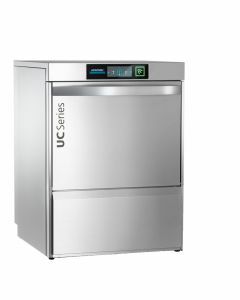 This makes them perfect for the busiest of bars, pubs, restaurants and caterers.